Business Unit Petrovaradin is operating on this area since 2003. To date, in its business history, it has had 100% export, apart from taking part in the works of spare part production for Hemofarm Factory in Vrsac and production of the constructions for the Freedom Bridge in Novi Sad, where the company took part as subcontractor for the Foreign Partner. Administrative-production center of KM Mont d.o.o. is located in Petrovaradin, Rade Koncara Street no.1. 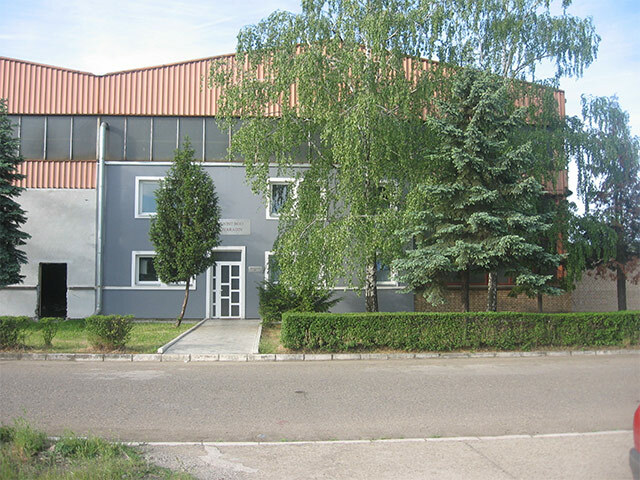 Business unit Petrovaradin is located on 3500 m2. construction and pipeline projects of all kinds and dimensions.